Keeping a binder with your receipts is a huge help at the end of the year when it is tax time. Do not attempt to file business taxes without help the first time. Have a professional guide you through it. Horses can be a wonderful tax write-off. The amount of money you can spend feeding, housing, and caring for a horses, or horses, can be huge, and depending on the situation, can be counted as a "write-off" on your taxes. But it's important to know what the IRS considers deductible expenses. The government will see if your horses are a "hobby" or a "business." Start by researching the IRS website and reading pamphlets about small business. You must familiarize yourself with the rules associated with owning and operating a small business or sole proprietorship. It is also wise to contact a CPA and schedule a consult about running a small business and the tax forms you will be expected to fill out. Claim your horses as a business–as long as you follow certain rules. You must keep all your accounting for your horse business separate from your personal account. Every expense must be accompanied by documentation and a receipt, and any mileage used for business must be noted in a log book. In addition, you must turn a profit within seven years to establish yourself as a viable business to the IRS. Consider becoming an LLC, or limited liability company. LLC's never have to show a profit and limit personal liability, protecting personal assets in the case of legal issues. As an LLC, all business expenses relating to the horses can be written off. Consult with a certified personal accountant who specializes in Equine Tax Law. They are aware of all the rules and regulations for claiming horses as a tax deduction. Check with your local Business Bureau for a listing of CPA's and their contact information. 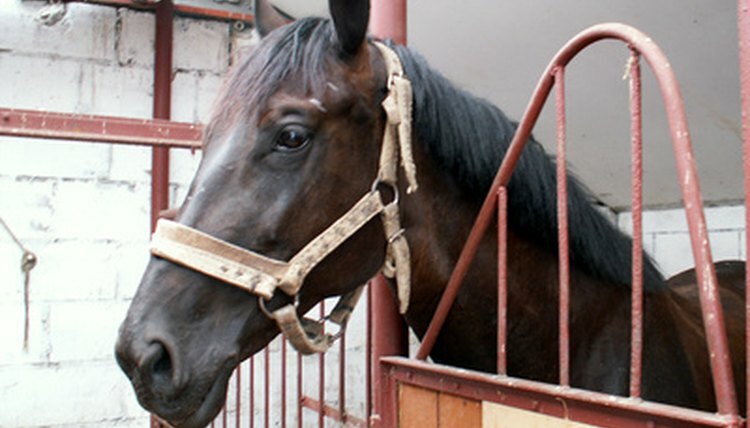 You can also contact local horse farms for a referral and see who they use. University of Vermont: Are your Horse Expenses Tax Deductible?